I brought my mentor and a man who has graced the stage at #WELIVE twice, Tony Robinson Sr. on the podcast!!! 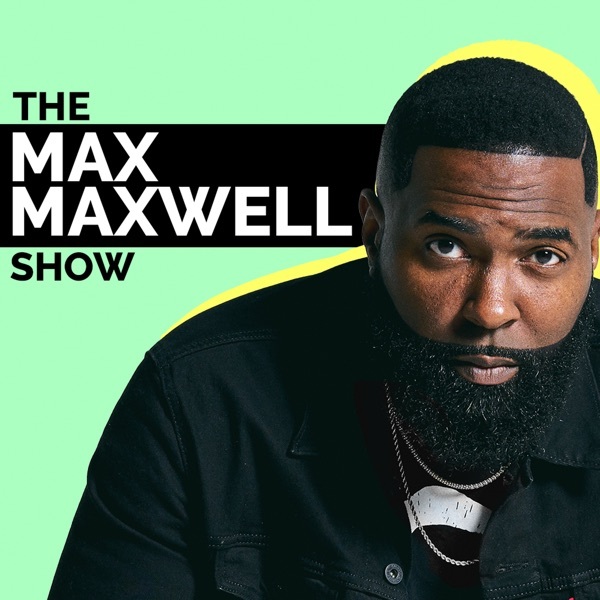 We talk about everything from his background and getting started in the 90's to him being re-energized by the new wave of wholesalers and how you can build your business the right way in the eyes of Uncle Sam. Oh, and the famous monopoly board makes an appearance. Get the coffee brewing and prepare for over an hour of wisdom from Mr. Robinson himself! This week on the podcast I bring in Justin Winthers, a fellow real estate investor and co-developer of REI Rail. We talk about his journey from writing programs as young as 10 years old, to developing innovative software for real estate investors. A few friends and I traveled to Monroe High School to speak to a couple of classes about entrepreneurship and the choice you have to become an entrepreneur. We specifically talk about why investing your time into yourself is very important. I talk to Tyler Austin a fellow wholesaler who attended my mastermind during WELIVE18 last year. We talk about how Tyler got his start in wholesaling, what worked for him, what didn't and how he settled on the strategy of breaking his business down into 4 simple quadrants. This week I sat down with Scott Oots, CEO, SJOInvestments to discuss how he has become so successful in the very competitive market of Southern California. Even though he has only been in business for four years he has managed to dominate the market, earning in over $4million a year as an investor. Listen as Scott explains to you the importance of company culture and how it is essential to the success of your business. Sitting down with Tony The Closer on how to close more deals in real estate. Tony is a former NFL player who got into sales after getting injured and cut from the team. Tony has taken his sales methods from the car business into real estate. The Closer shares his sales tactics in a new book he wrote called "21 Proven Secrets"
Today I talk to 300 hungry investors at the Wholesaling Summit 2018. Today I get to sit down with a good friend of mine, Adrian is a fulltime wholesaler and an SEO expert. I have another one of my speakers for October's event talk to me about how he went from being a regular nine to fiver to a successful wholesaler and investor. I talk to Haim about how he went through his transition from a 9-5 corporate worker to a full-time virtual wholesaler. LandGlide - Search "Land Glide" in phone app store. I talk to Kareem, a new wholesaler who just closed his first deal, about what to do with the money after you make it. Jaelin White started wholesaling real estate at 18 years old and has never looked back since. Jaelin is now 21 and runs a 10 person wholesaling business. At 21 years old he has been able to buy his dream car, a Lamborghini. William Denis talks about his 1st year in business and how is 3 person team finds & close deals in one of the most competitive market in the country. Brian Iregbu works a 50+ hour a week full-time job but still finds enough time to make $100K a year wholesaling real estate. Adam Johnson works in Mississippi and has closed 35 deals this year so far. Adam talks about solving proplems and how it has helped him grow his real estate business. William Denis was fired from his job 1 year ago and is now a Full-Time Wholesaler. He talks about his most recent $40,000 wholsaling deal. He also talks about the call center system that he setup to run his business. Brent Moreno has only been wholesaling for 6 months and is dominating his market of Columbia South Carolina. Brent explains to Max his best Buyer & Seller lead strategies. Brent is having his best month yet with six pending deals and potential can have his first six-figure month.